Unique Land Ownership Opportunity, Don't wait! Stone's Throw sits on approximately 45 acres of land with 109 units available for purchase. Each lot is between 0.23 - 0.61 acres and stands approximately 15 feet above sea level! The lots are being sold as raw land. The development is just a few steps away from the Edward Bodden Airfield (Little Cayman Airport) and Blossom Village. Blossom Village contains a Bank, Grocery Store and Liquor store so all the essentials are just a few skips away. With preservation in mind, the developers have reserved pieces of the land for conservation of the Little Cayman snails, Cerion nanus. These snails are only found in Little Cayman!! The developers will also be installing roads and power to the development. 2. Each lot is available for CI$35,880 which is a great deal for the size. For Caymanians this is an opportunity to own land in the exclusive area of Little Cayman. 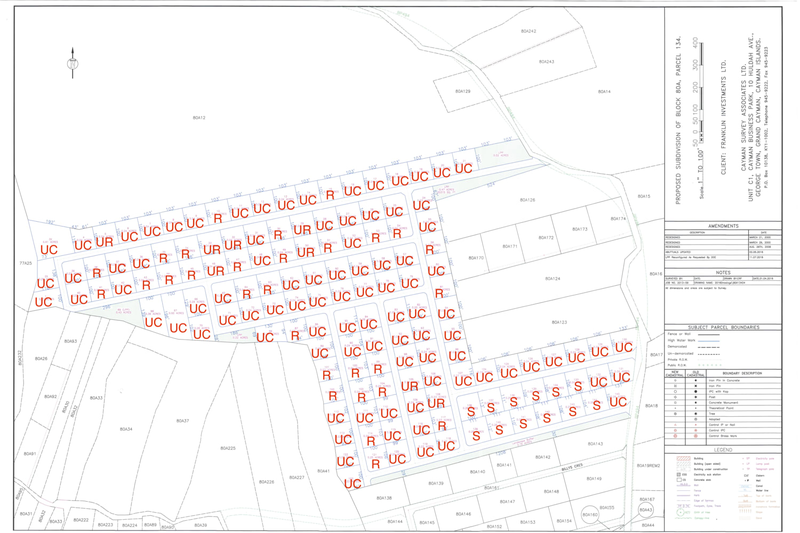 The developers would like to give young Caymanians the first option to purchase these lots! 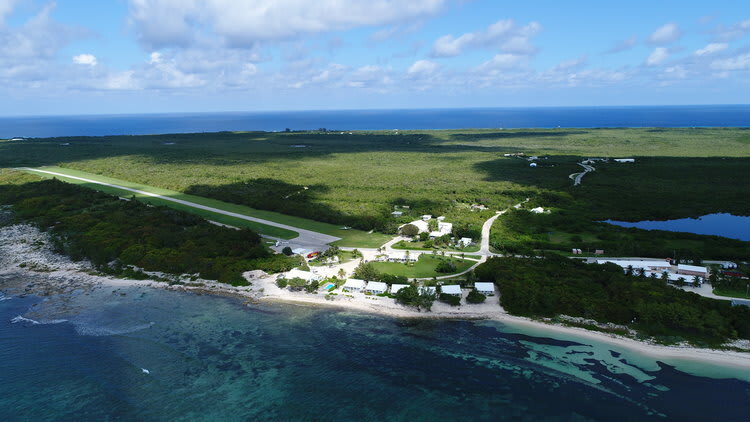 Little Cayman has become a hot commodity for land recently. 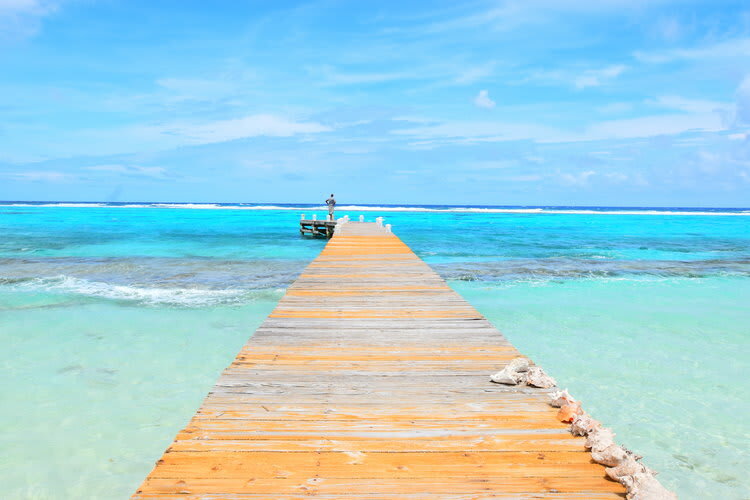 It's untouched beauty and nature, peaceful secluded beaches and "simple" way of life make Little Cayman feel like your own private island get-a-away. 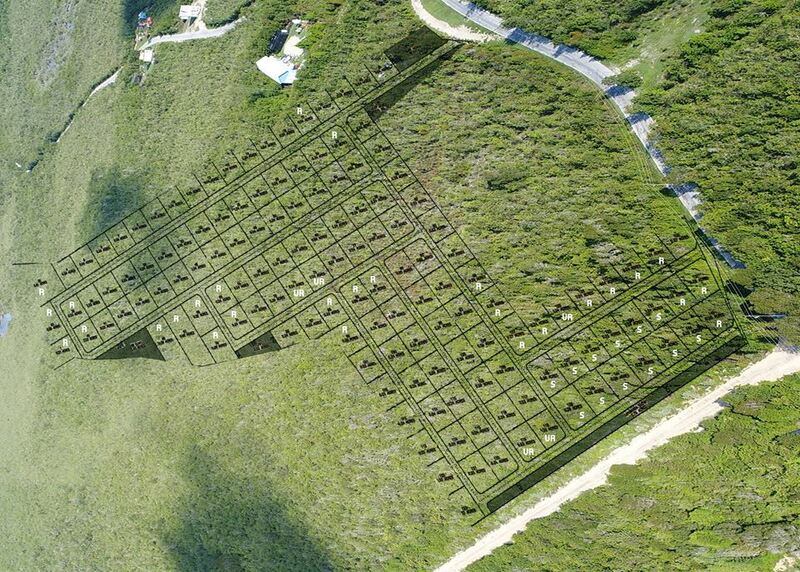 Some prospective developments include a solar farm, making Little Cayman one of the only islands in the world to run completely on clean energy, an International grade airport and landing strip and conservational land for hikers! At the end of the 10 years, your land has a great opportunity to appreciate! Don't miss out on your chance to own land it Little Cayman and take advantage of this unique financing opportunity!! For more information or to reserve a plot, please contact Trent Christie at 324-1559 or email sto[email protected] or visit our Contact Us page.